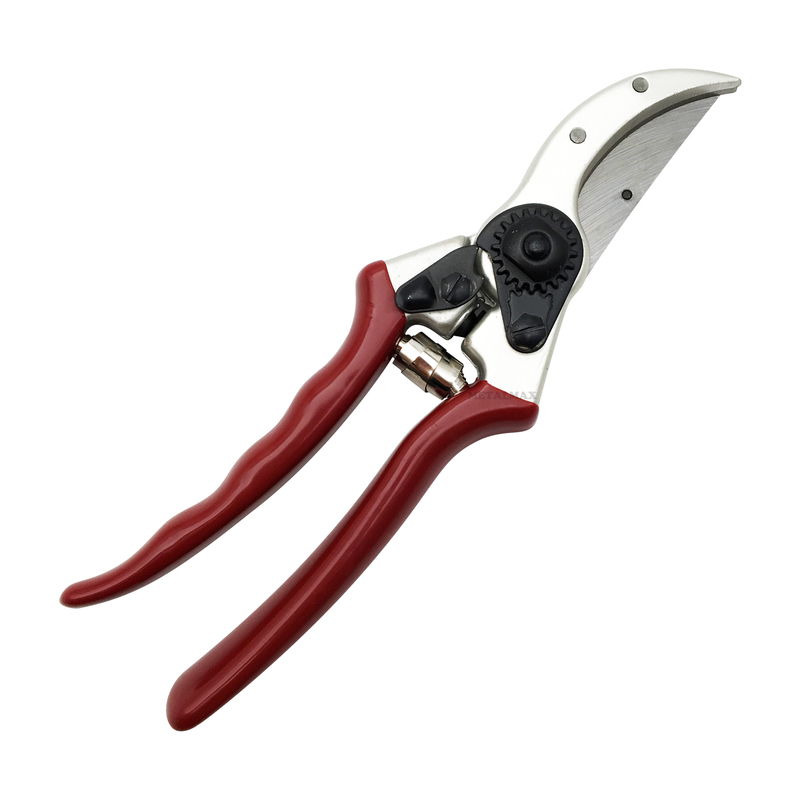 • Ideal for deadheading, taking cuttings, pruning and cutting shoots down to the nearest bud. For roses, shrubs & general pruning of green live wood. Bypass secateurs are not ideal for dead wood as this will blunt the blades.